Happy New Year everyone! 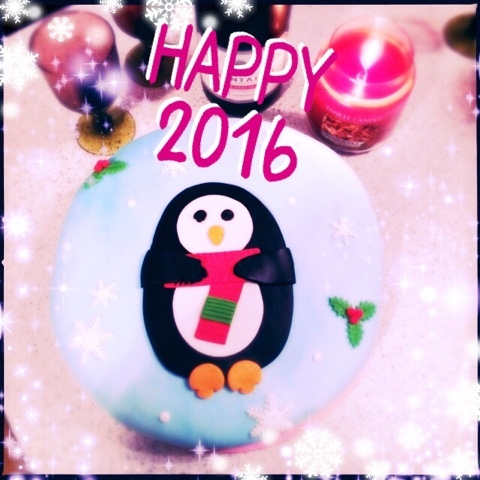 I hope 2016 brings you health, happiness and joy! Every year I want to try something new, so this time it's a new type of social media. 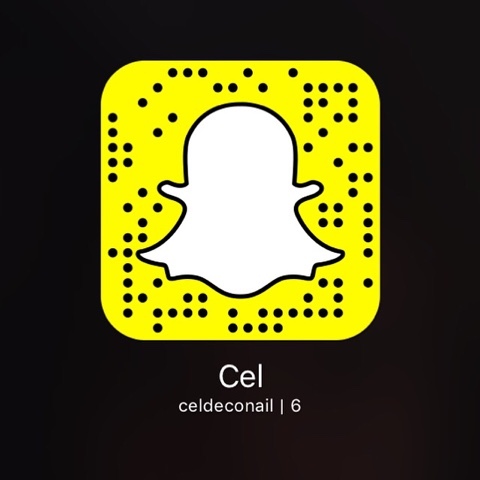 From now on you can find me as celdeconail on snapchat too. 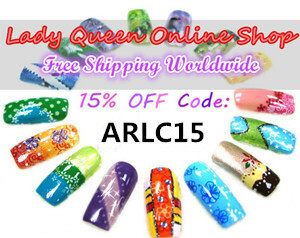 Follow me if you use it.